Dr Rot can solve problems and use innovation to create new solutions to old problems. We can reconfigure something that’s a little dysfunctional to enhance new aspects or benefits that are absent from the original. 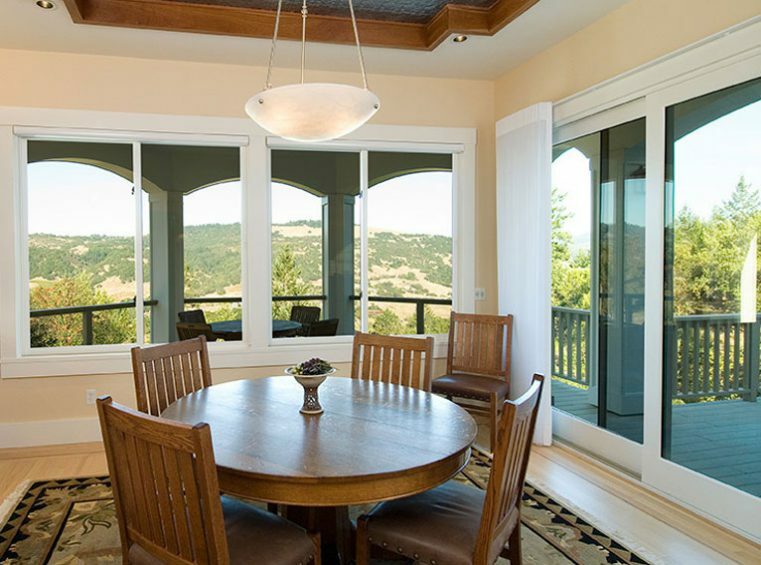 You may not be limited to the constraints of your existing windows and doors. 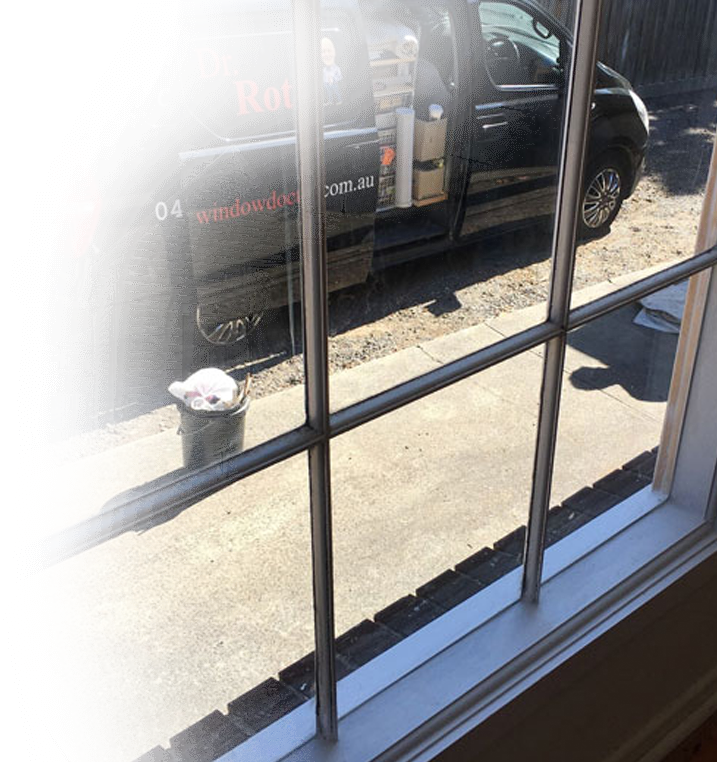 To give all of our customers lasting confidence in our services Dr Rot proudly offers a 3-year guarantee in all of our domestic and commercial window restoration and installation works. To speak directly to a member of our helpful and friendly team call us today on 0414 166 661. With over 30 years of experience in the industry you can trust our experts to restore the condition and quality of your windows, window frames, and related installations. 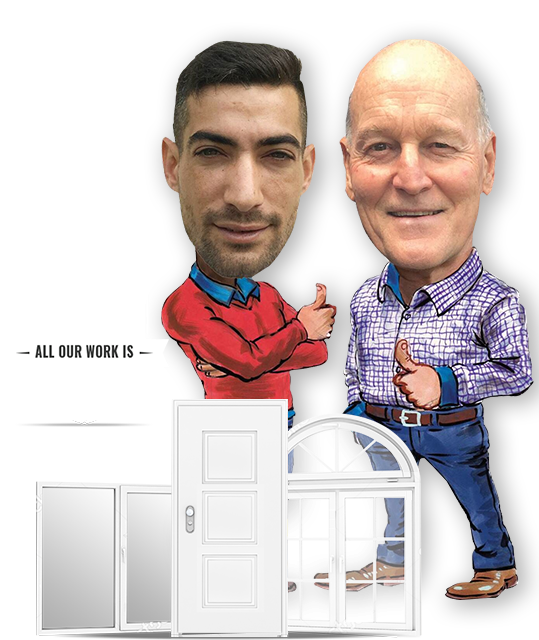 As skilled tradesmen we pay attention to the fine details and can identify existing or emergent damage that your window or frame has sustained and promptly fix it, improving our valued customer’s living or working environment.